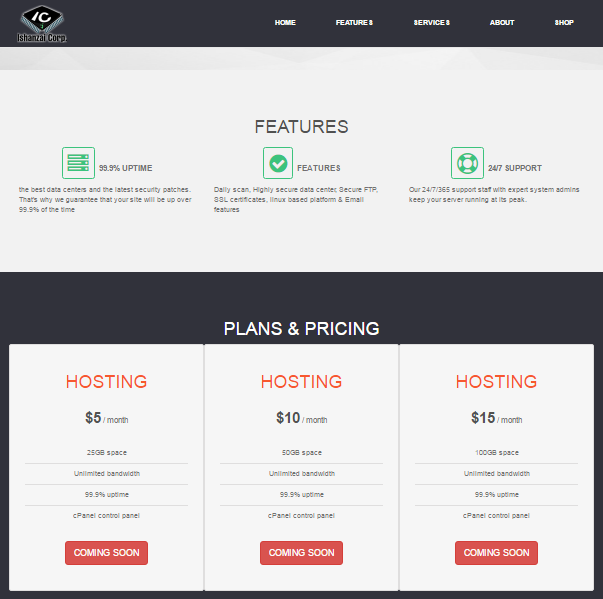 You'll get for $10 / month 50GB space, Unlimited bandwidth, 99.9% uptime & cPanel control panel. * Coming soon- electronics, webdesign, android apps, ios apps, software, mm managin, seo, maintenance, reputation etc. This service comes with a money back guarantee, with no strings attached.